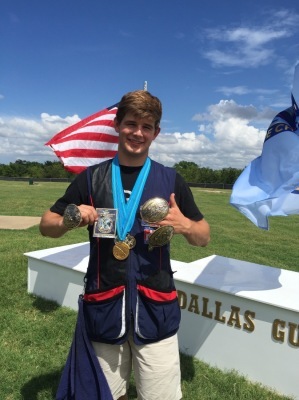 Jacob's shooting career started when his grandpa took him squirrel and dove hunting when he was 4 years old. 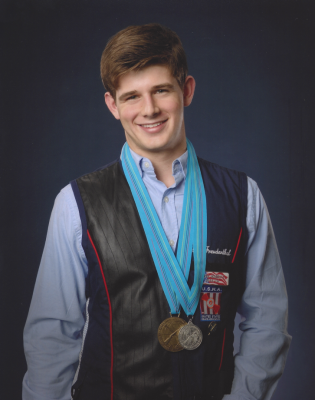 At the age of 7, his father took him to the Las Vegas Gun Club, he shot a 13 out of 25 with his 410 and was shortly recruited onto the Rookie Vegas Scholastic shooting team. 2 years later, he won the Nevada Rookie State Championship in Trap. 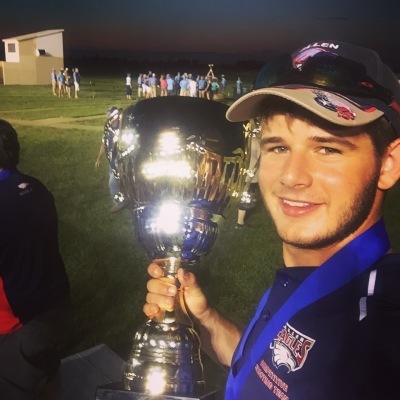 A year after that, his Las Vegas Rookie team won the SCTP National Championship. 2014 FITASC Top 30 Shooters in the World Metal, All Classes. "I like shooting ZZ best because I think it is the hardest shotgun sport out there. The birds are unpredictable; no two shots are the same!"